Thanks for coming by to checkIN and checkOUT this week’s list of Friday Favorites! You guys, I can’t believe it’s already Good Friday…where is this year going? I suppose since the Easter Bunny is coming this weekend, I should go ahead and finish putting away the last of the Christmas presents!!! Our weathermen are saying we should have a beautiful holiday weekend here in CT…I really hope they are right. We started out the week with a delayed school opening due to a snowstorm, and now it’s to be sunny and warm(ish) for the weekend. That’s spring in New England! I hope you’re all set for Easter, but if you’re not, here’s some last minute inspiration for a lovely holiday weekend…and make sure you read through to the end…I have a special treat for you this week!!! These little numbers look so delicious and impressive, but are really not too hard to pull off. They’d make a beautiful Easter brunch appetizer or side dish. 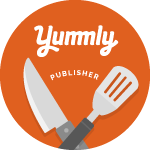 And if you don’t need any additons to your menu for this weekend, I say go ahead and just make your self a nice fancy lunch next week…you’ll deserve it after the holiday! 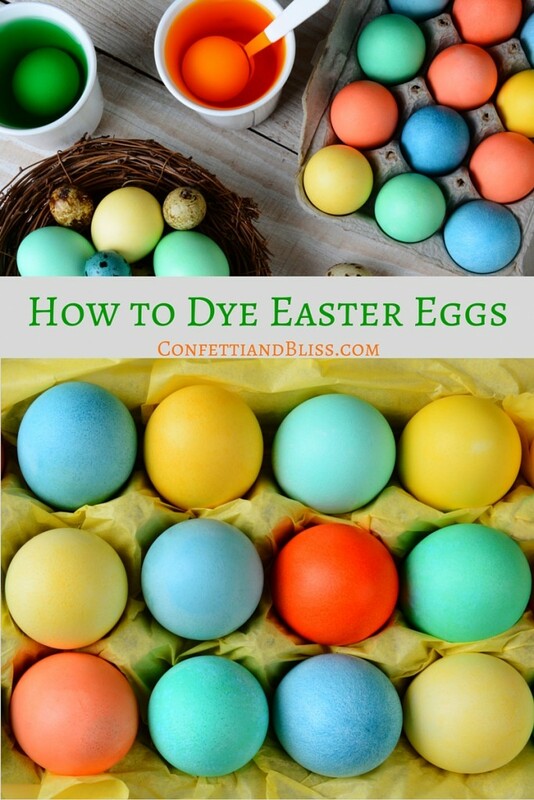 If you haven’t dyed your Easter eggs yet (and by the way, we have NOT…that project is on this afternoon’s schedule over at Grandma’s house!) then you’re going to want to check out this post by Denay. She gives amazingly detailed instructions on how to get gorgeous colors for your eggs. These cocktails are gorgeous and would be so nice to serve guests at an Easter brunch or luncheon. They couldn’t be easier…just grapefruit juice, a splash of oj and champagne. You could even make them virgin by adding seltzer instead of the champagne. But still use the fancy glass! Now I haven’t shown this to my daughter yet, because we still have to do the egg dyeing. But, once we’re through with that and Saturday’s softball practice, we are totally getting our Easter Bunny mani on!!! How fun is this?! I can’t promise mine will be this cute (I’m going to try to talk Maren into several of the polka dot nails, lol) but we are going to try our best to make this happen! Just sign up below and you’ll receive the link to your FREE Art print…then download the PDF file and print! « Sausage Cheddar Bites: A Go-To Appetizer! Thank you Denay…your egg dying tips worked beautifully and my kids and I had blast. I hope you and your family have a lovely Easter too! Love the round up! 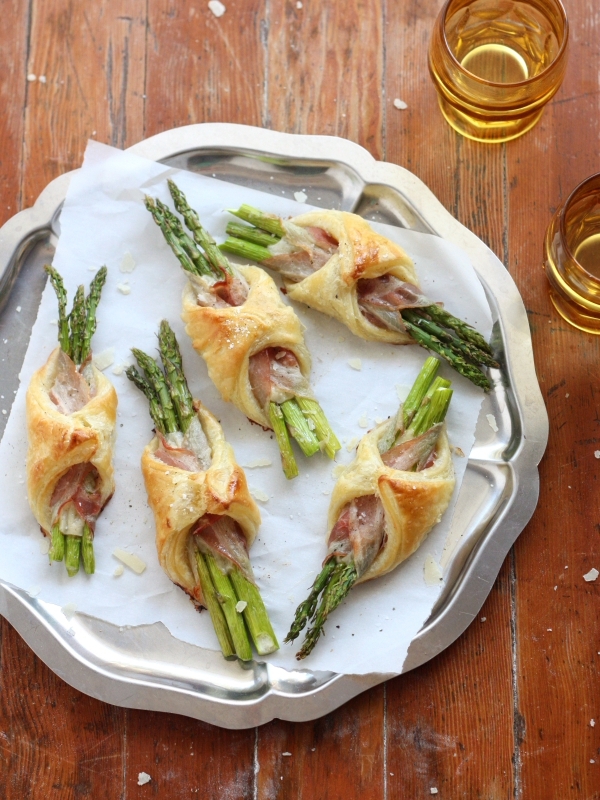 Those asparagus appetizers looks so good! I think I will serve some grapefruit mimosas this weekend. Thanks so much for sharing. the nail art is so cute and fun i would love to do something like that! That drink looks so yummy!! And, I need help with dying of the eggs so you bet I will checking that out! Those mimosas will definitely be served this weekend, they look AMAZING! Thanks for sharing. Thanks Jill! I can’t wait to hear how it all turns out!!! Have a lovely weekend??? ?